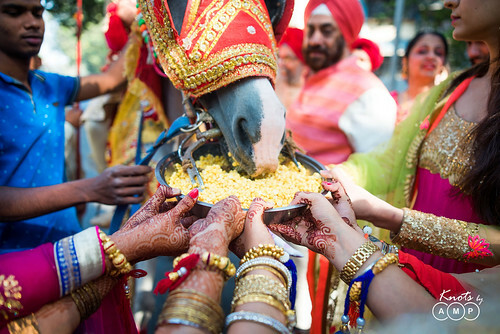 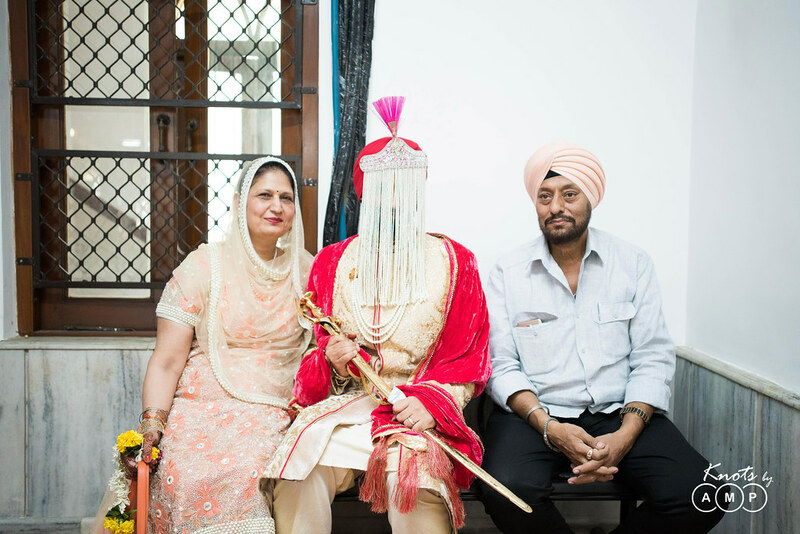 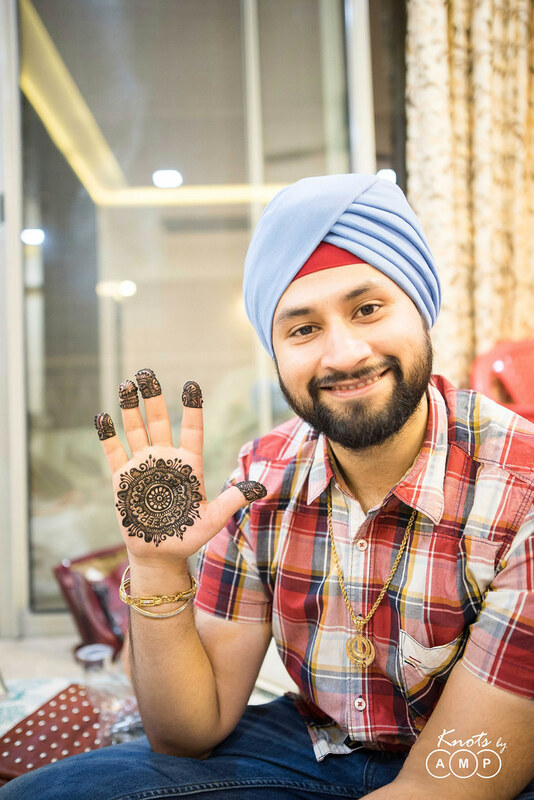 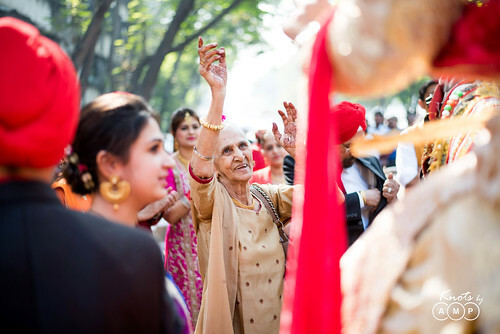 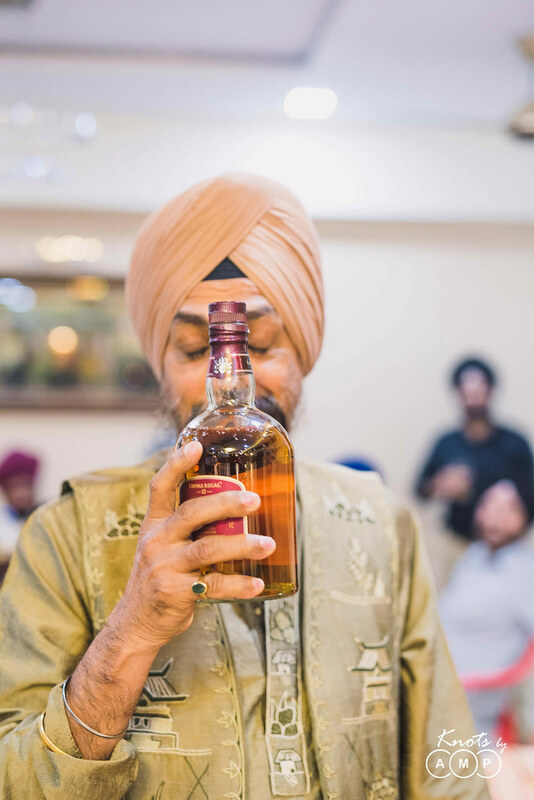 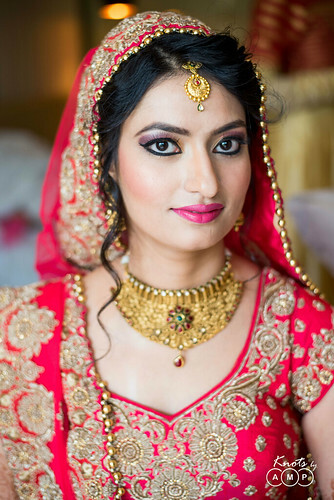 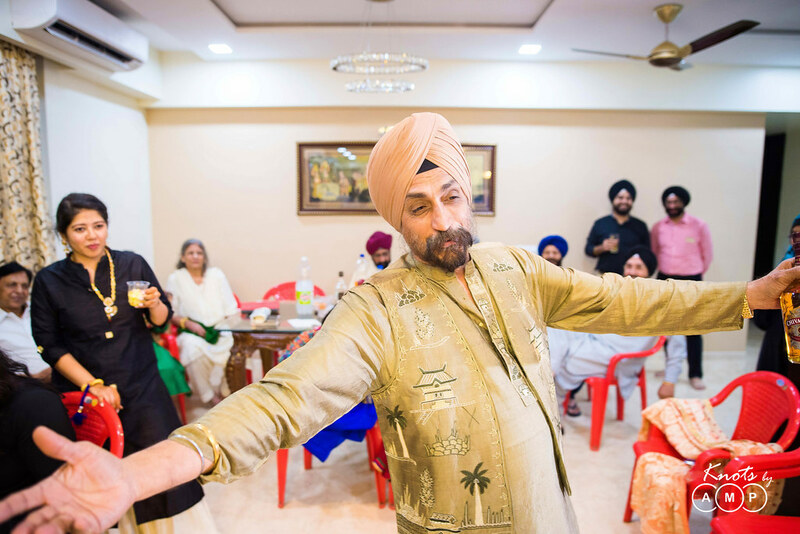 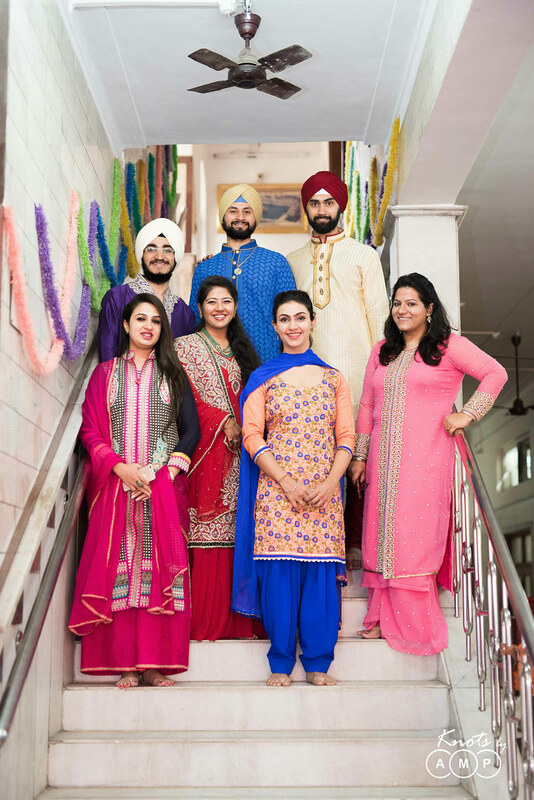 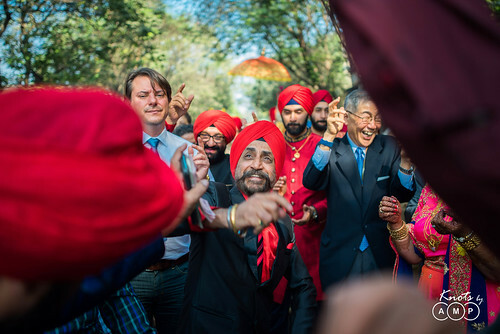 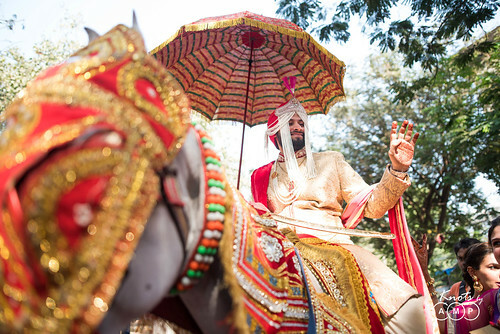 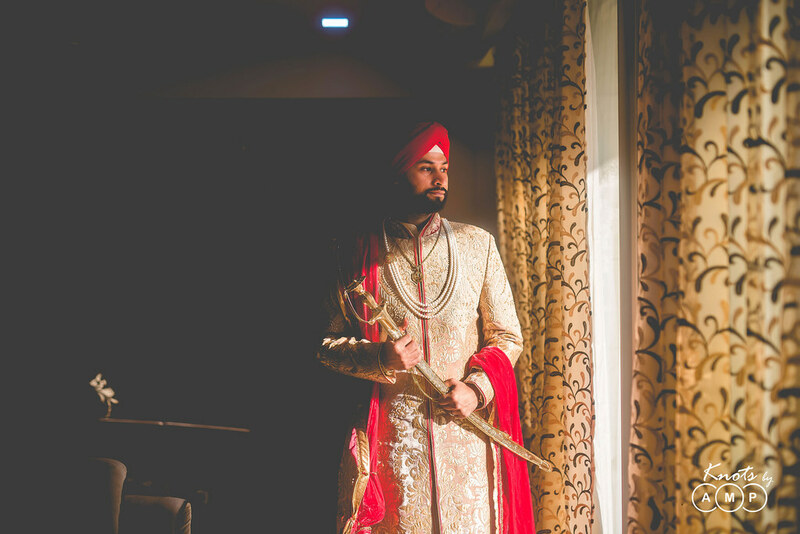 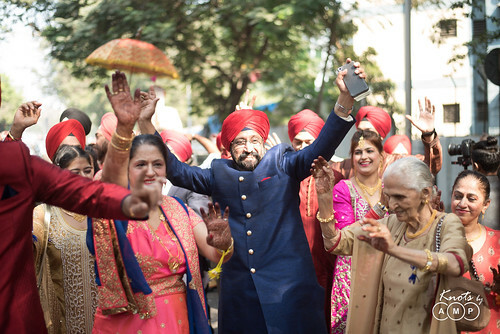 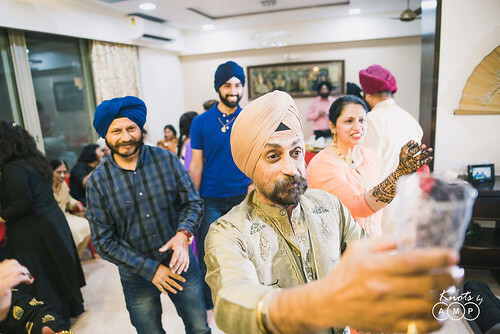 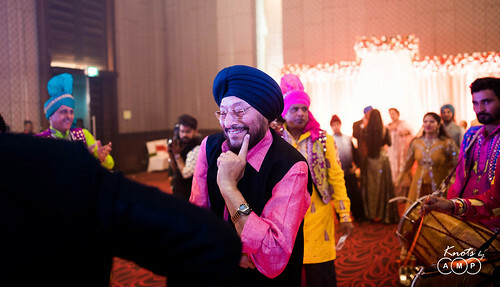 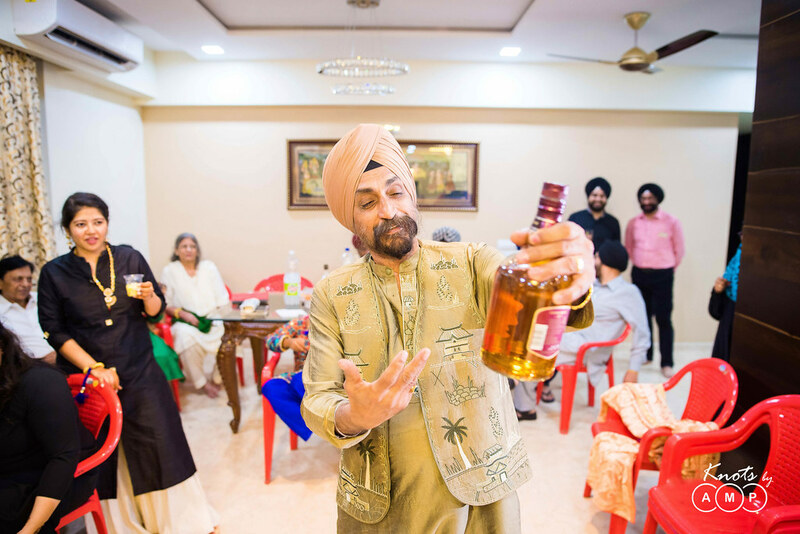 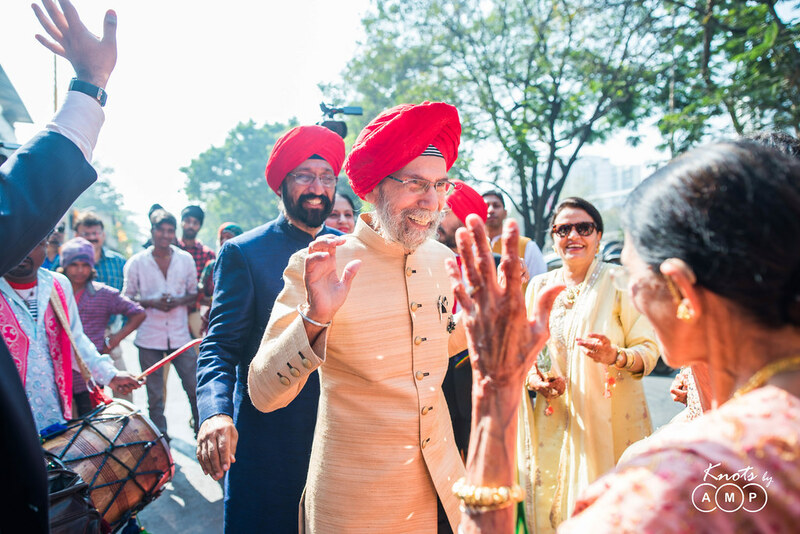 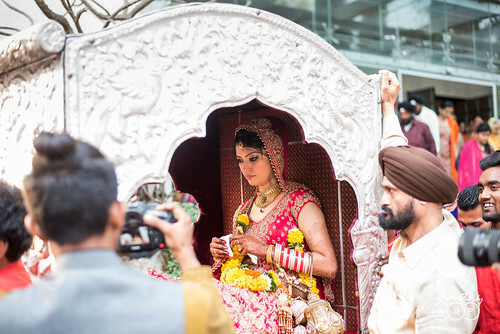 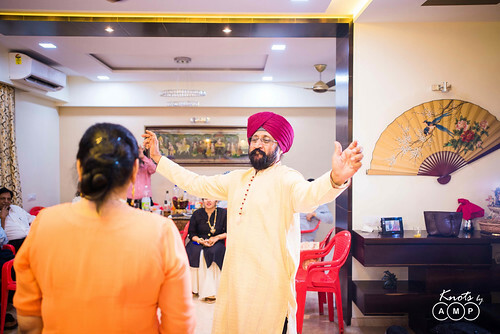 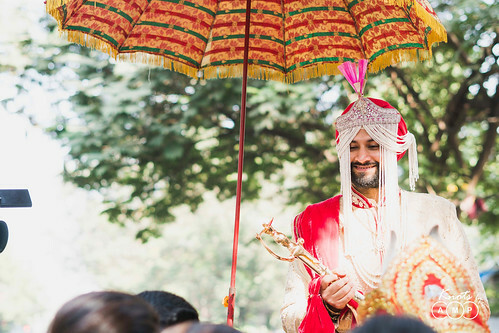 A Punjabi Wedding hardly needs an introduction. So we will keep it short here. 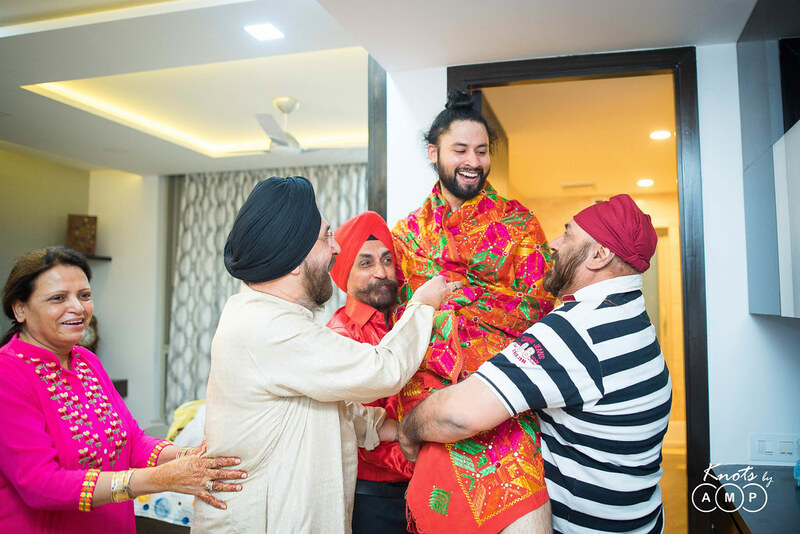 Jasjeet is Anupam’s batchmate from BITS Pilani. 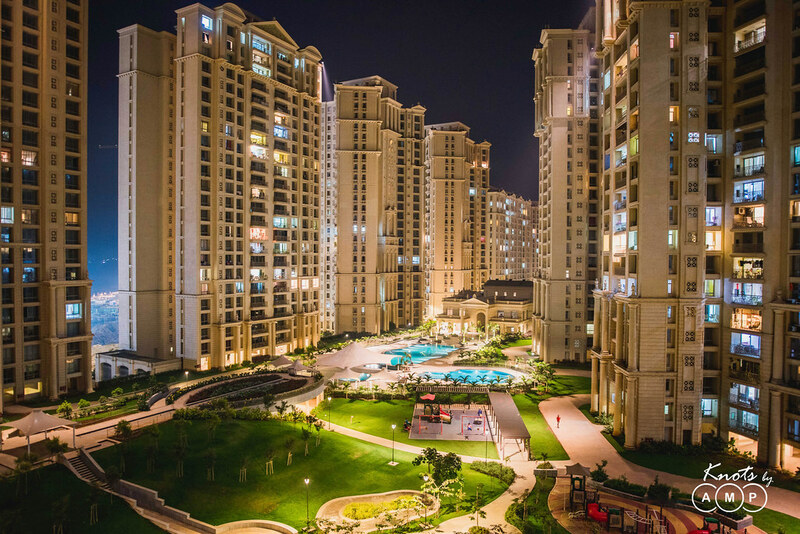 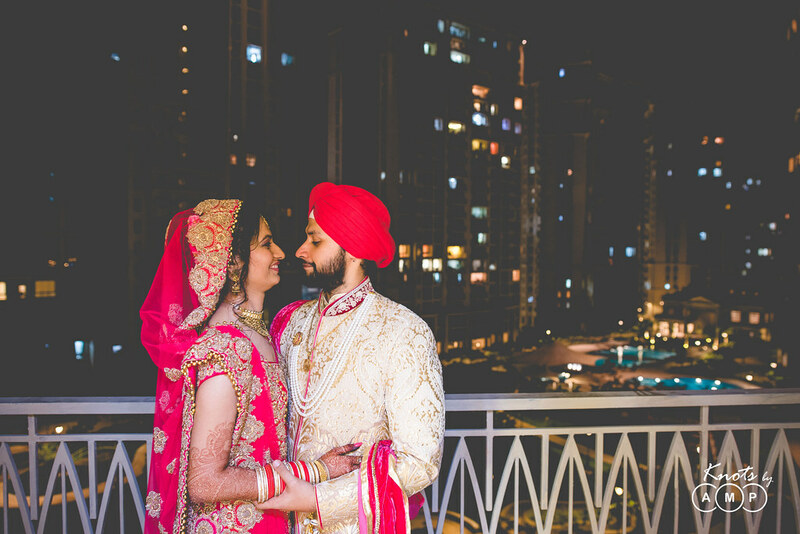 Jasjeet & Ansh are one couple, who are really very easy to approach and very fun to be with. 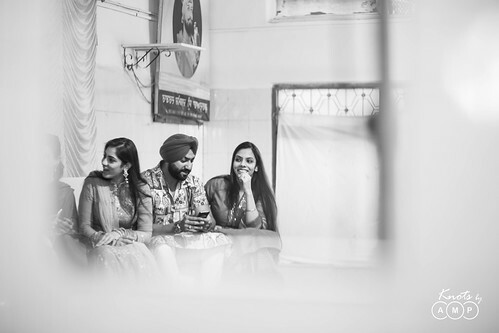 No wonder we had such a great time shooting them. 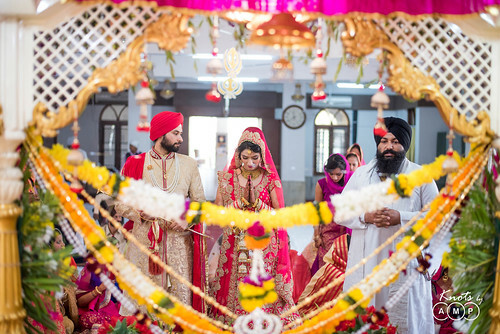 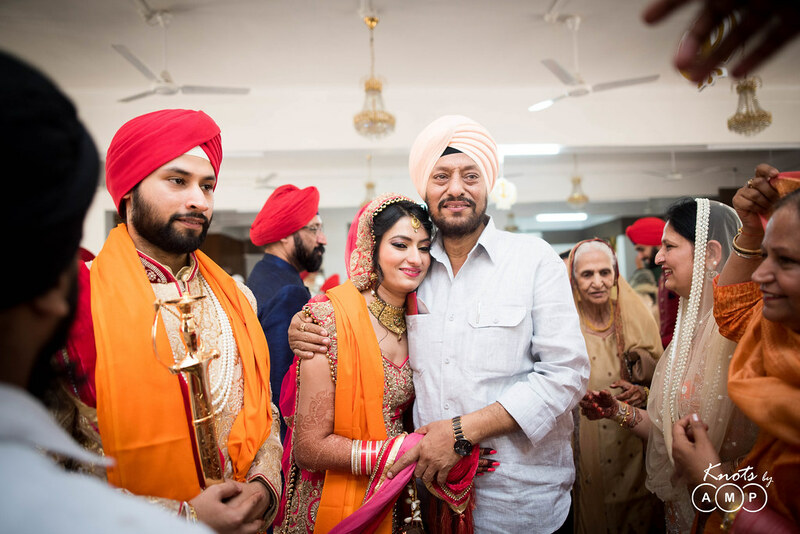 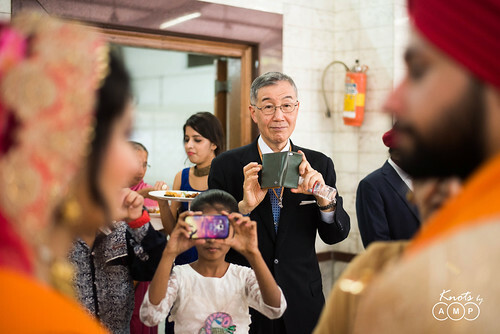 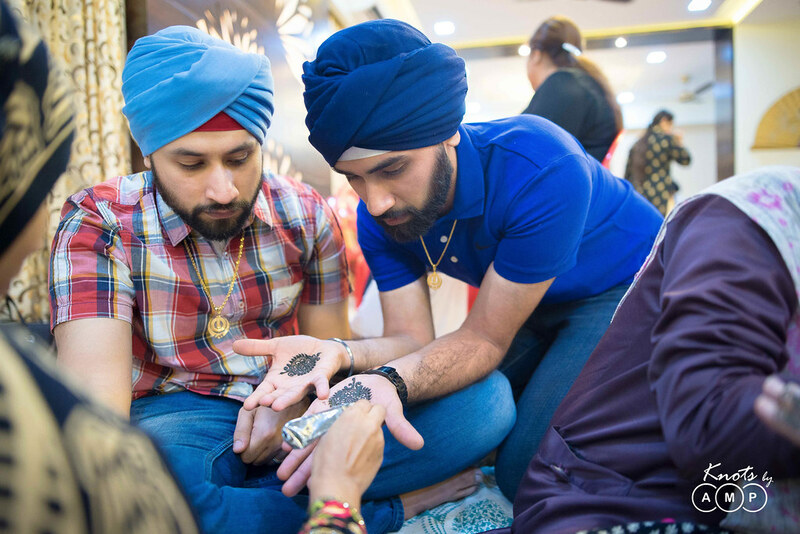 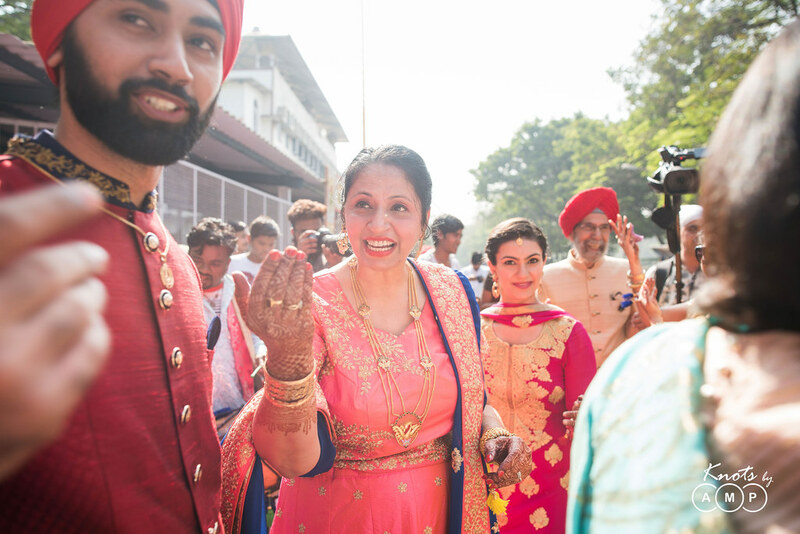 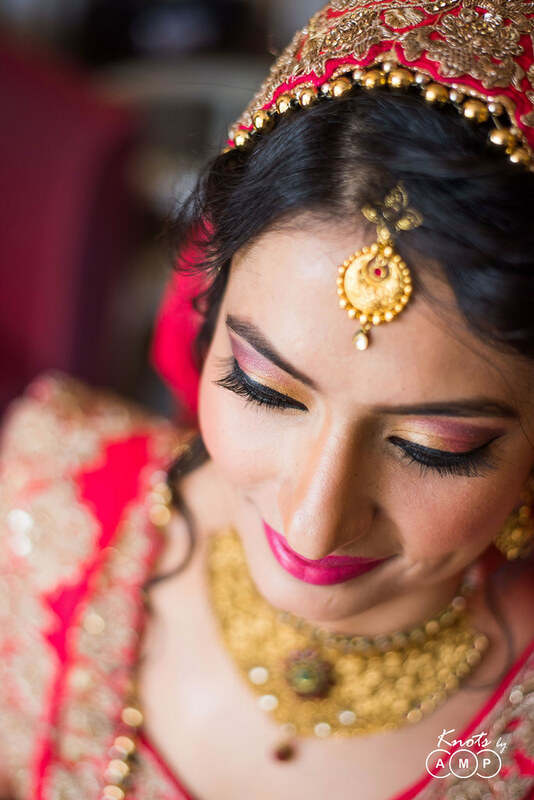 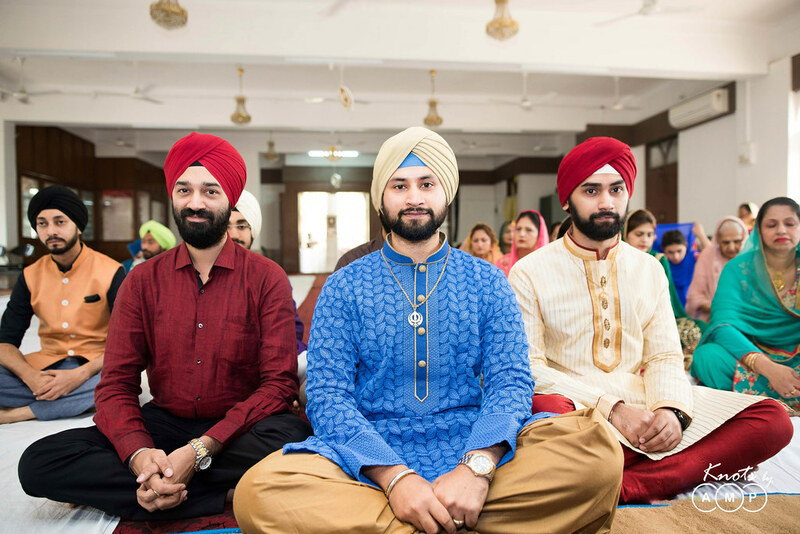 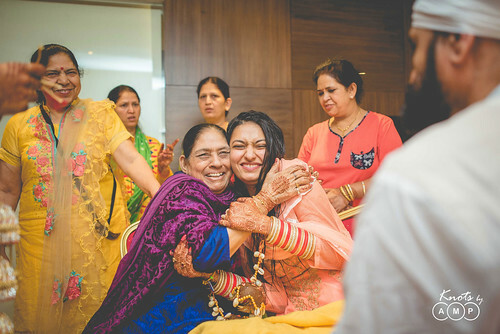 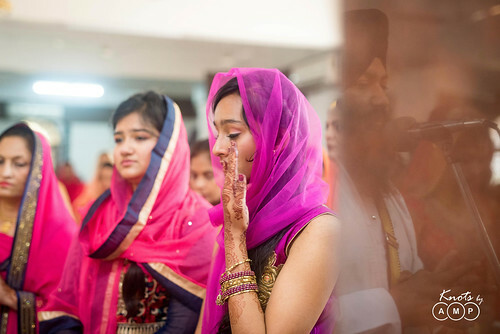 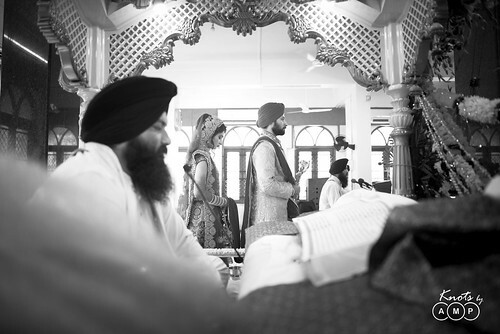 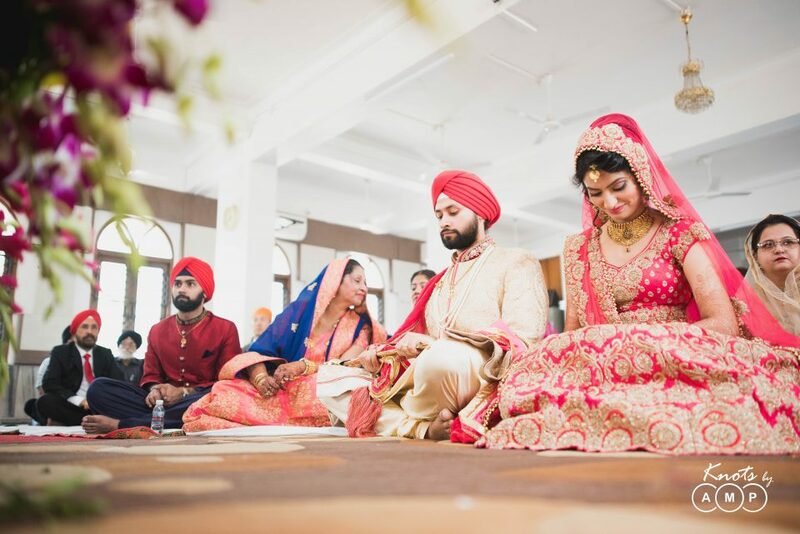 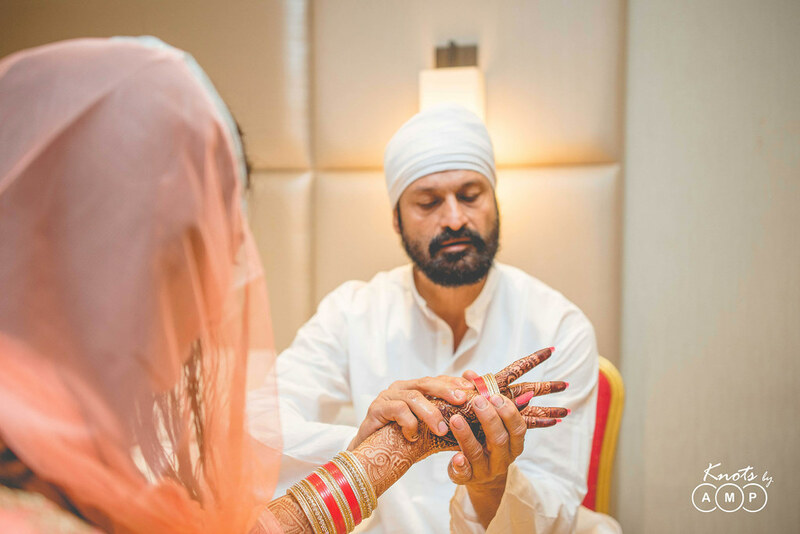 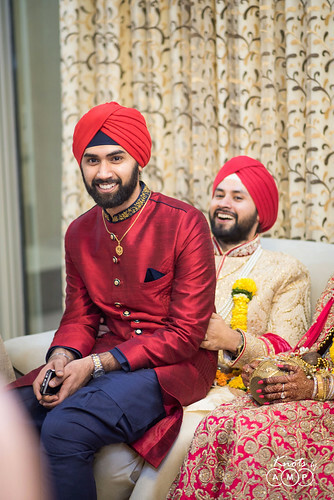 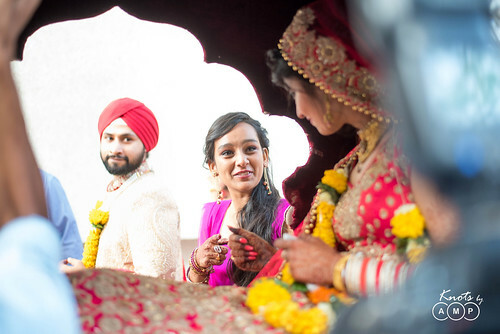 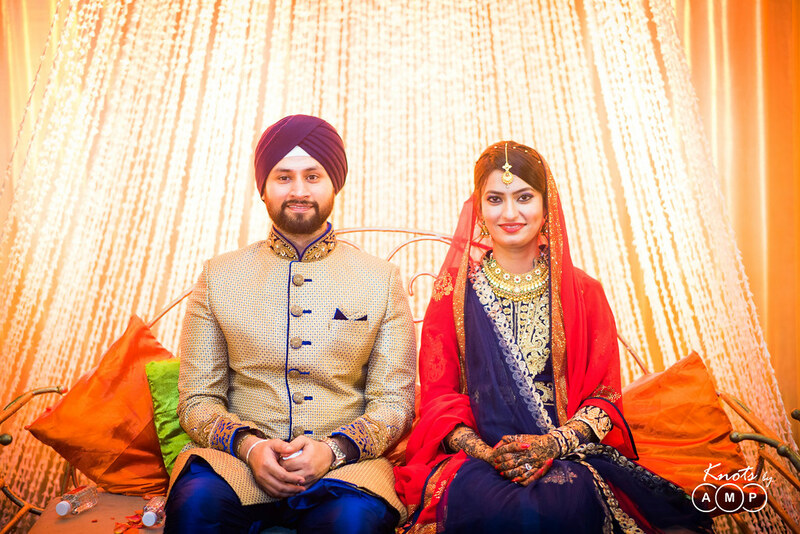 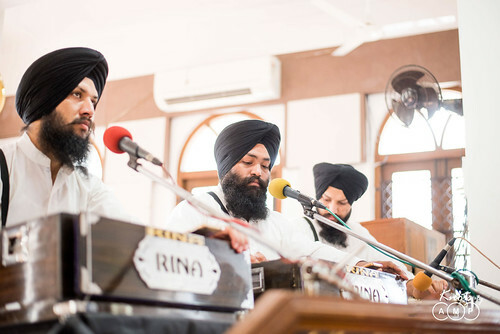 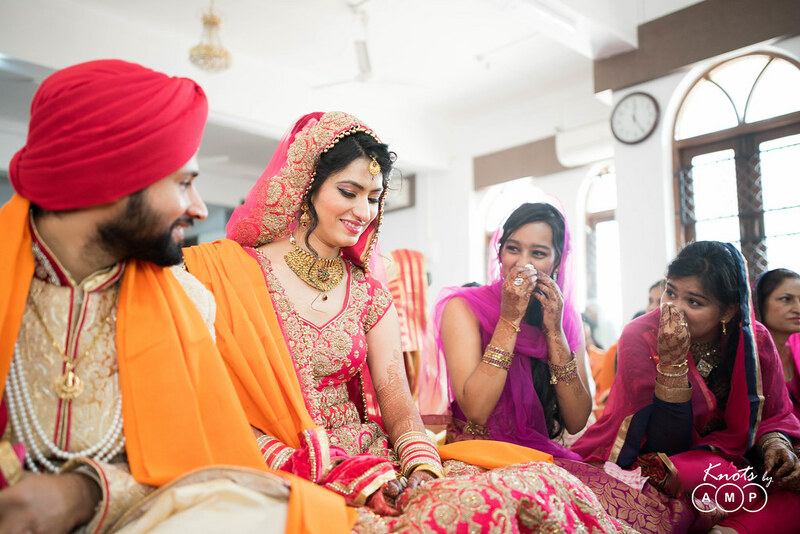 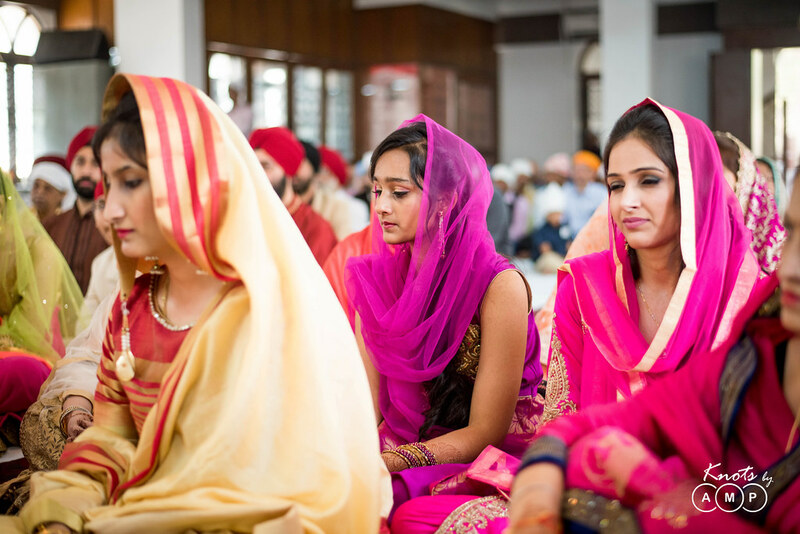 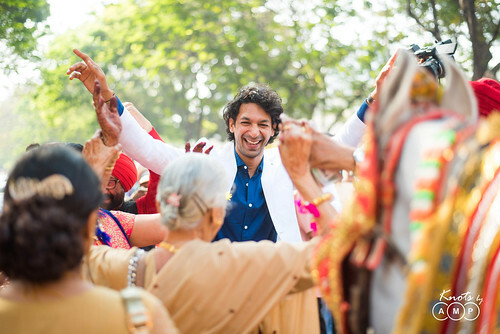 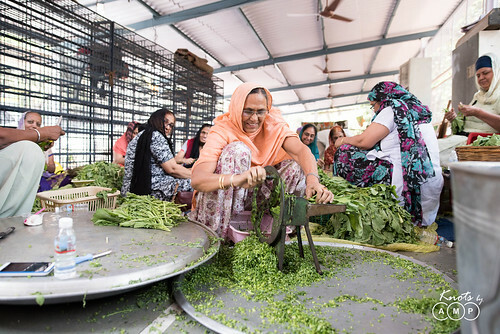 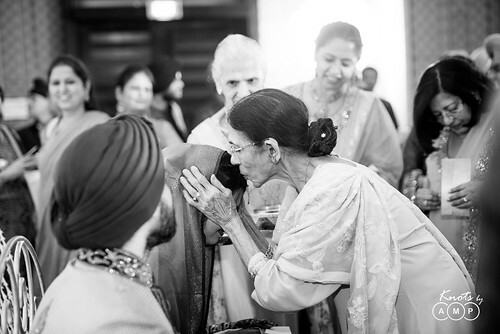 They got married in a gurudwara and it was a swirl of emotions & happiness throughout the families. 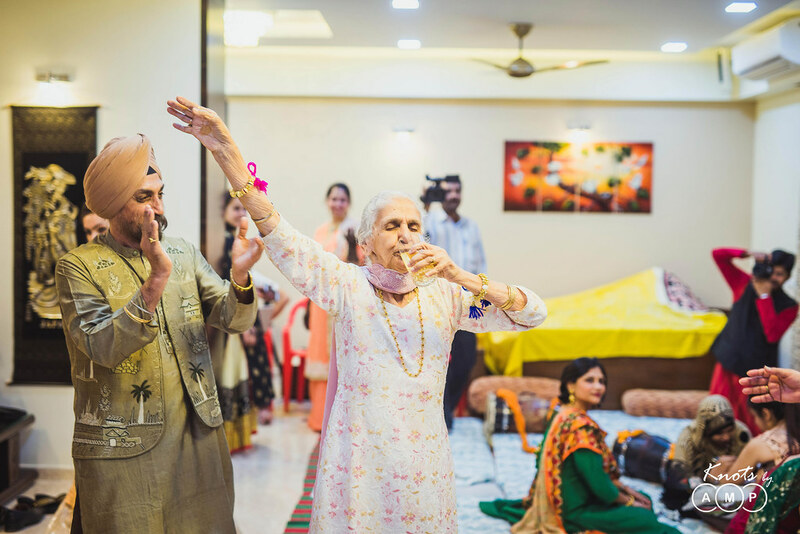 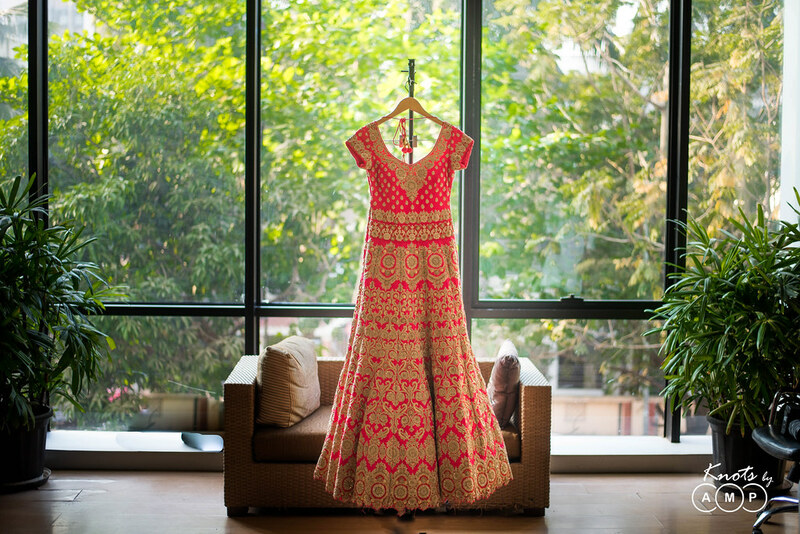 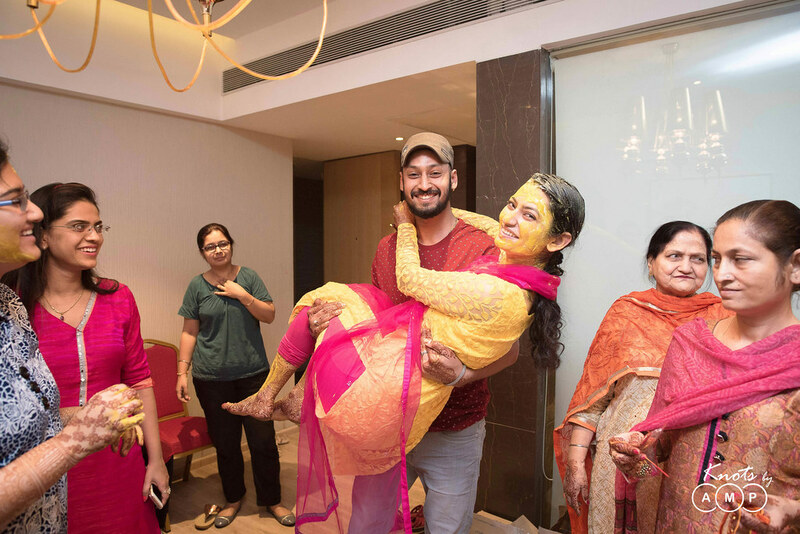 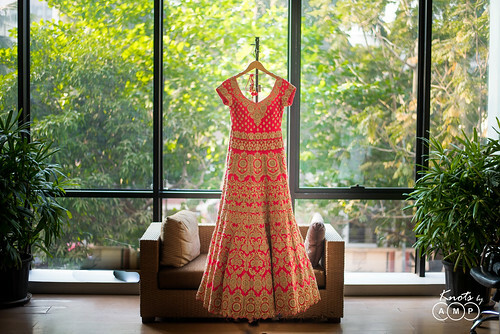 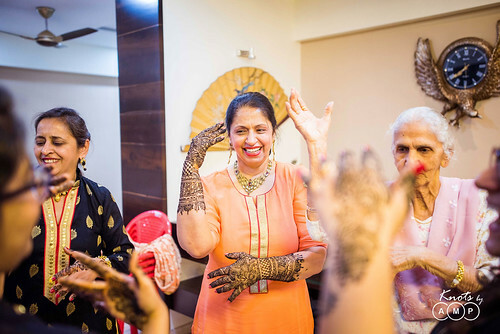 But before the wedding, the bride & groom had their pre-wedding festivities at home and they made the most of it. 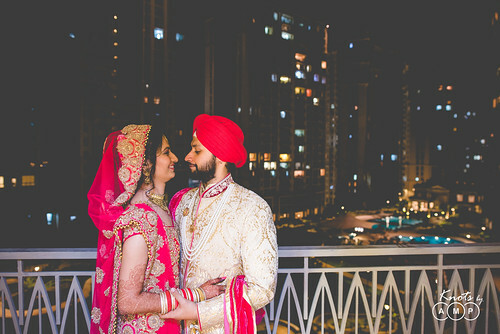 Now, here goes the photographs.